© Leonora Siemonsma . All rights reserved. 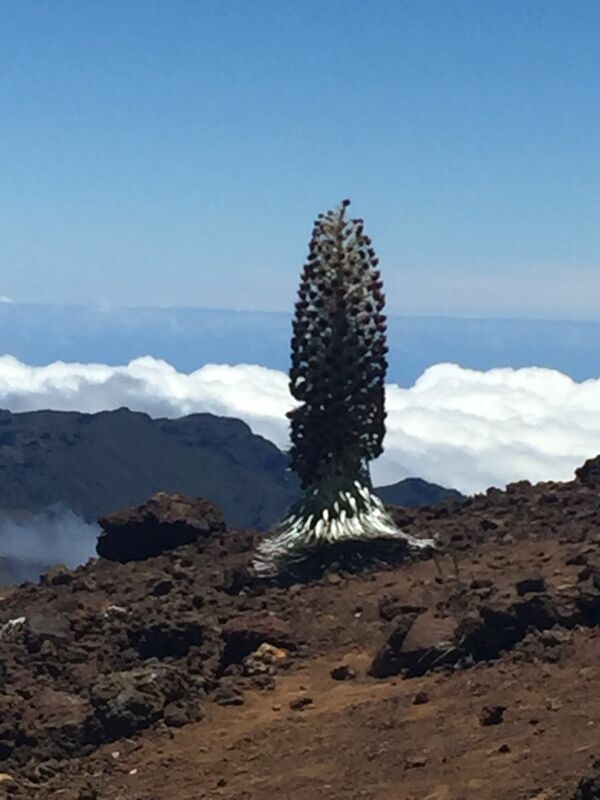 Above the clouds, at the summit of the Haleakala crater, 10,000 feet elevation, the majestic Silversword- one of the surviving plants, native only to Haleakala.